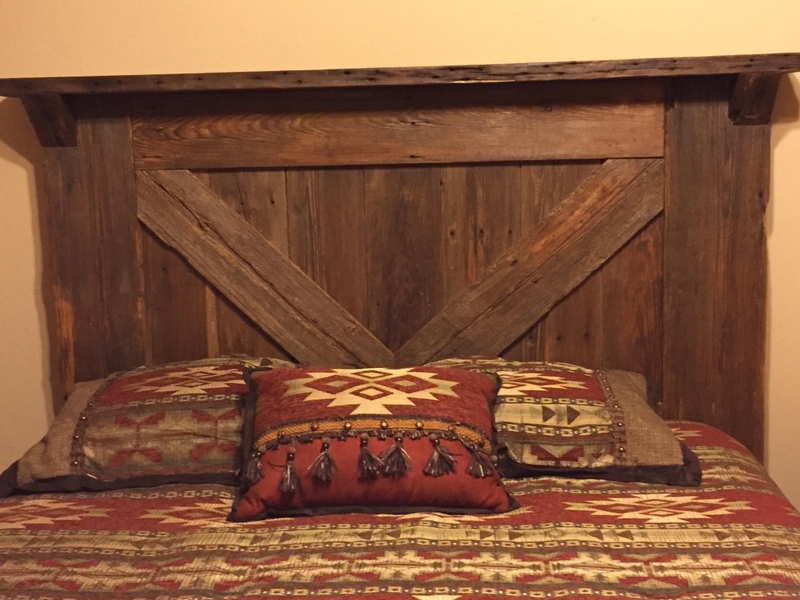 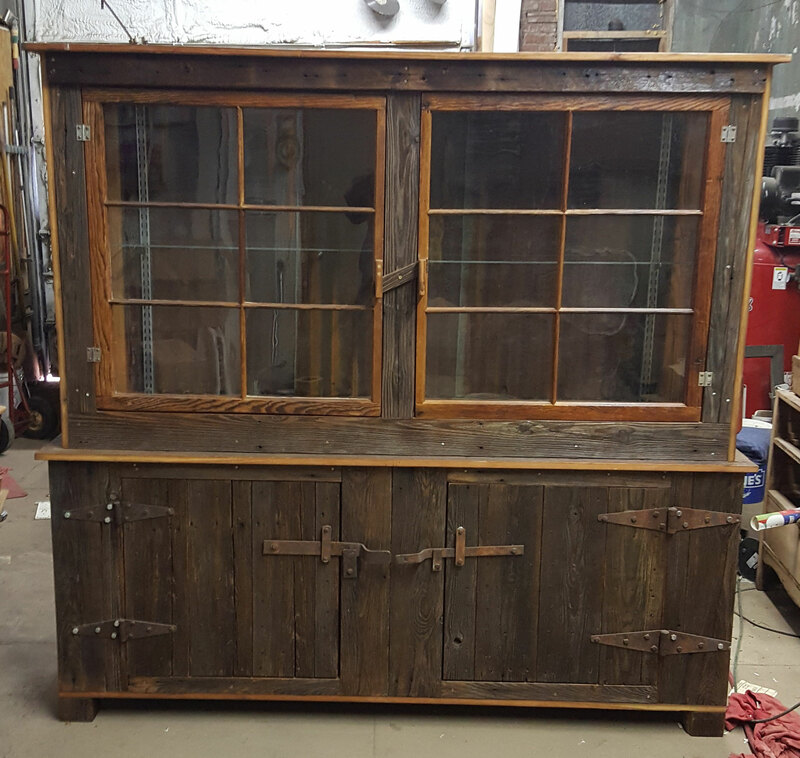 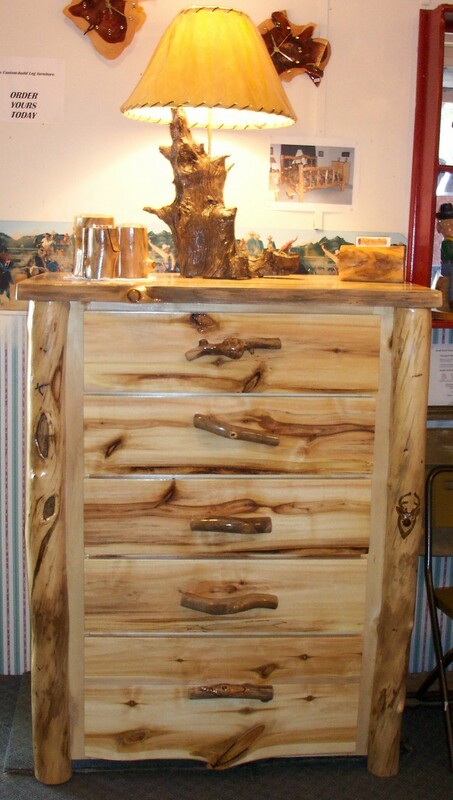 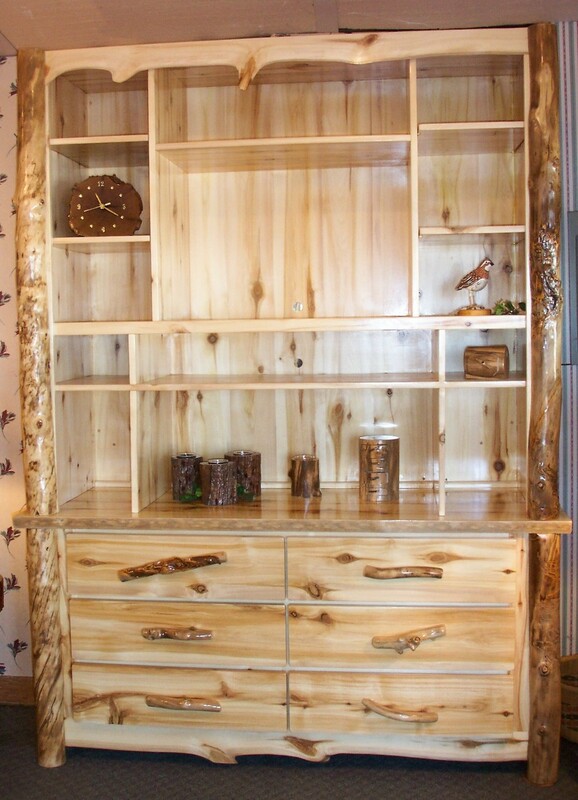 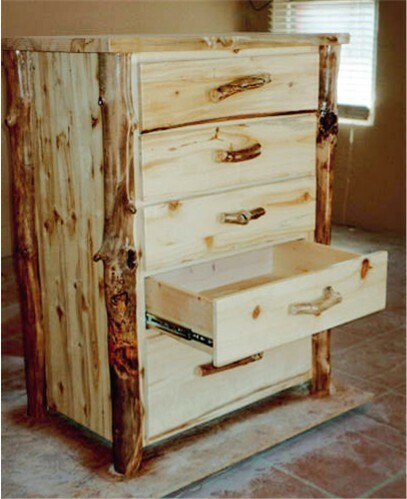 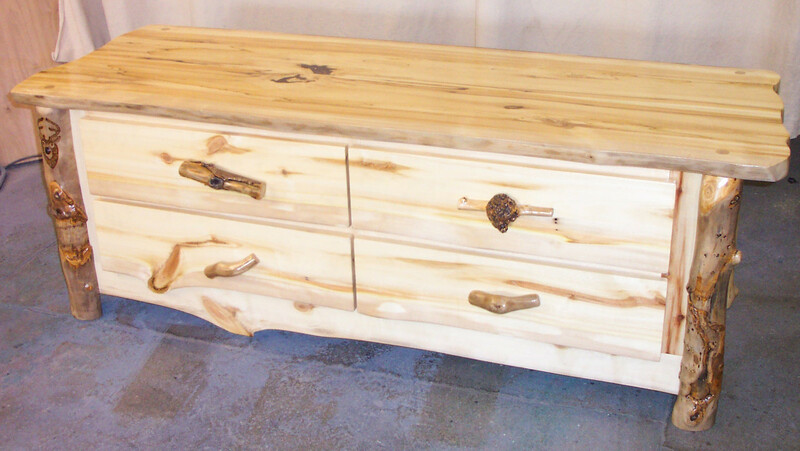 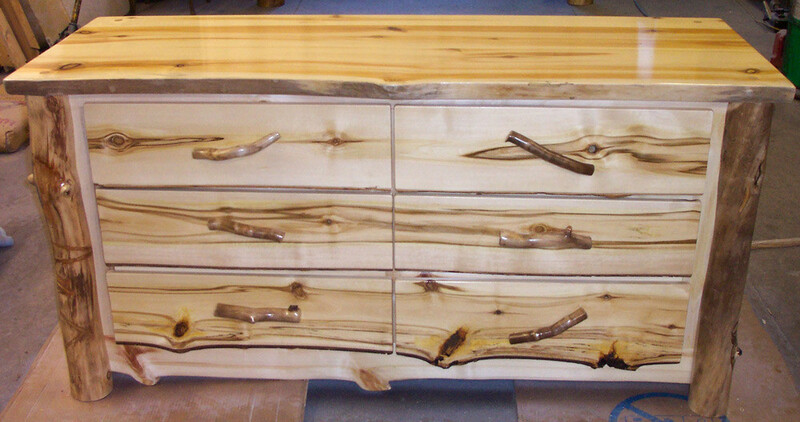 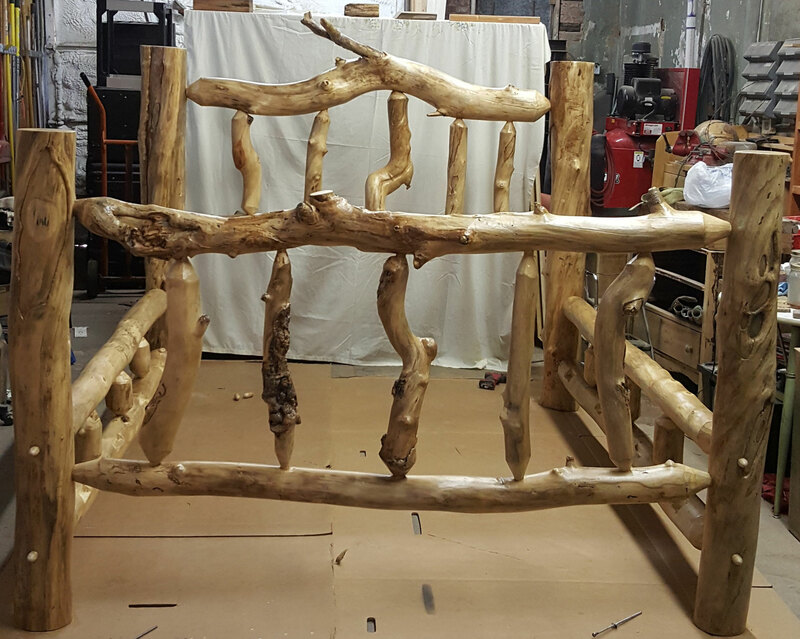 At Deer Wood Works, we hand-craft furniture and home decor from reclaimed wood that we personally salvaged from old buildings in our area and standing dead aspen trees personally gathered from the Rockies. 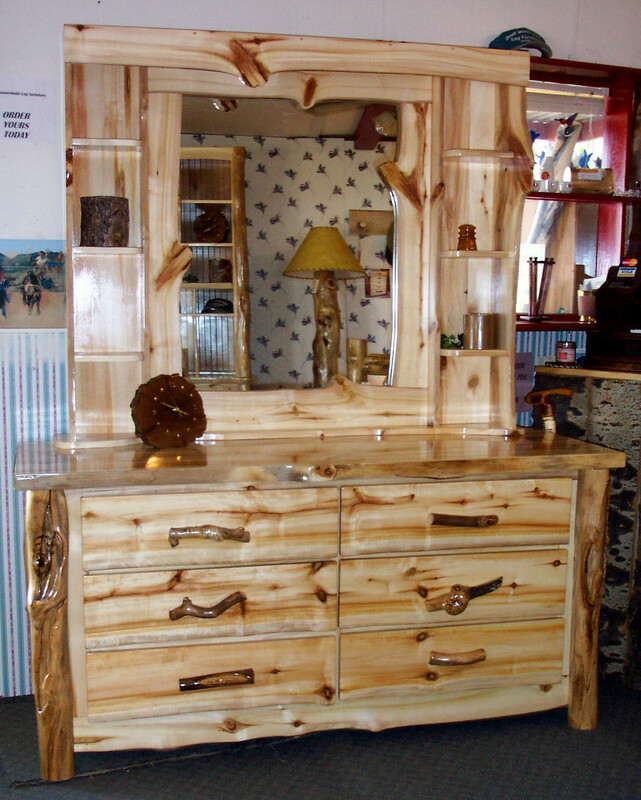 Every piece is unique and full of character. 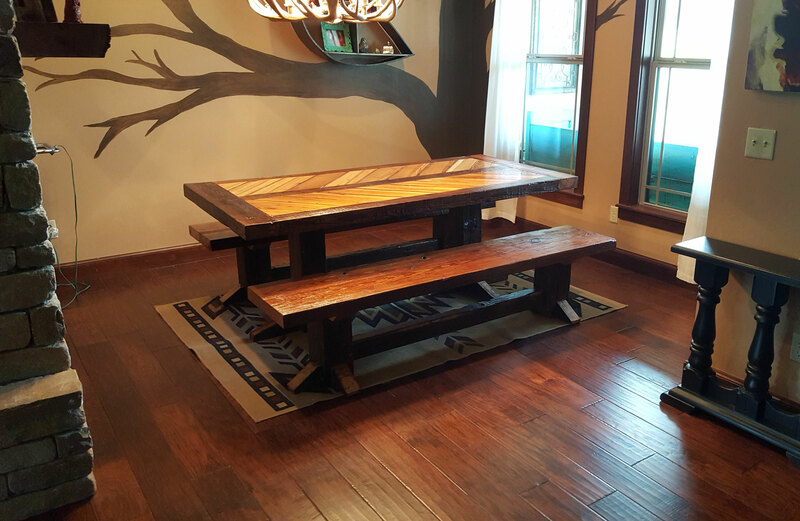 Pictures can't truly capture the full beauty of this amazing wood, but we invite you to look around our site and see what you think. 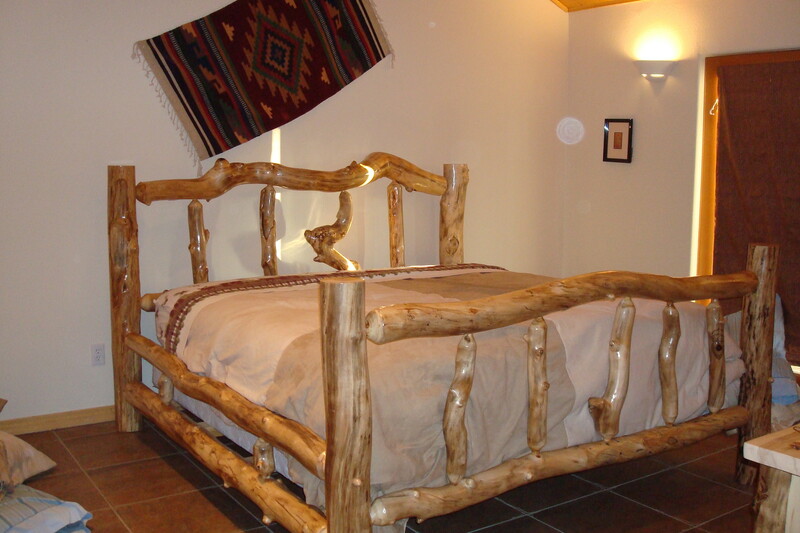 We build the whole bedroom suite: beds, dressers, chest of drawers, night stands, etc. 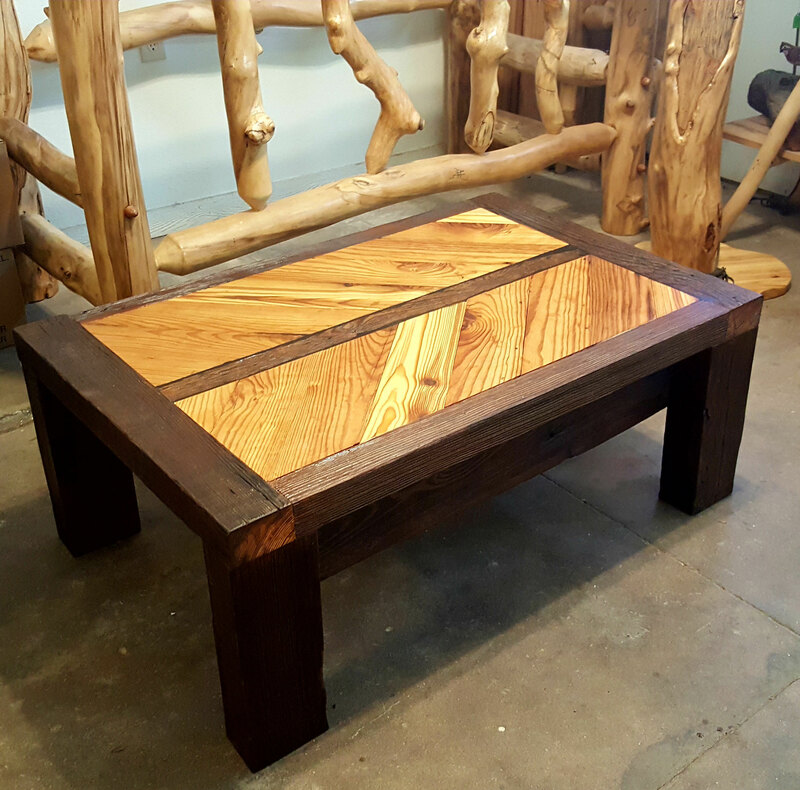 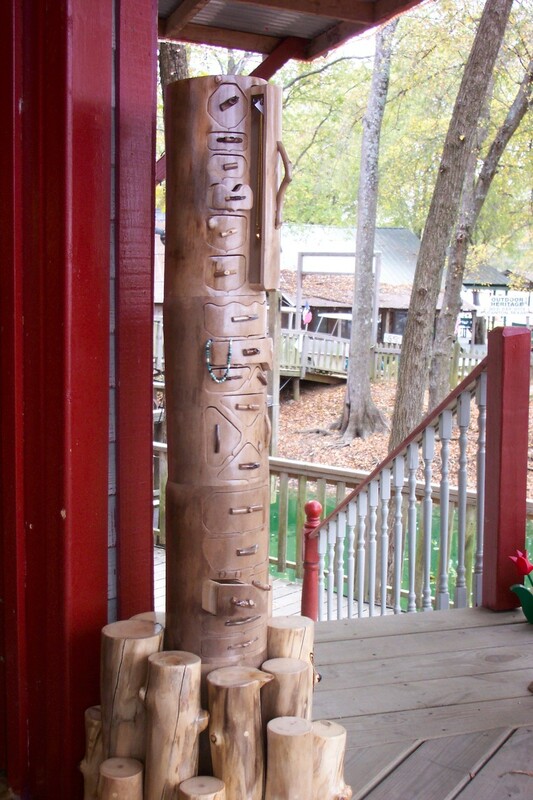 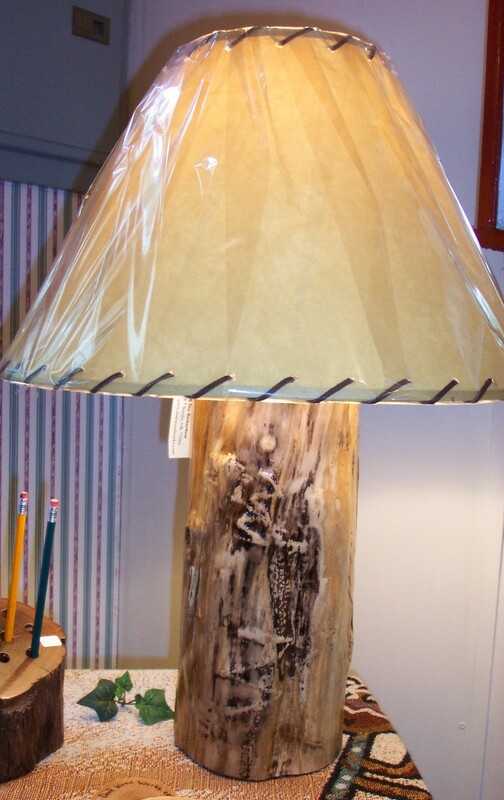 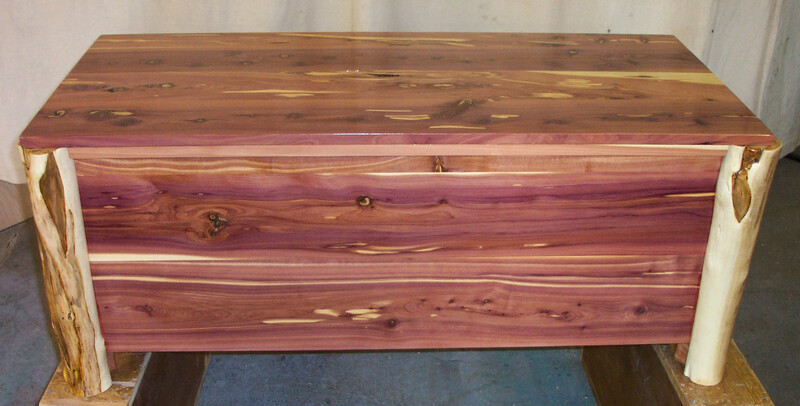 We also have dining tables, benches, candle holders, jewelry boxes, clocks, decorative tables, lamps and other accessories in aspen, Oklahoma mesquite, cedar and other woods.